This is one of the most amazing and unknown stories of WWII. It changes everything you know about WWII. 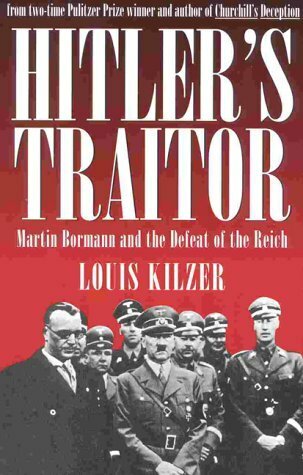 If you are interested in WWII or espionage then this book is a must read. A fascinating look inside the Soviet spy network known as The Red Orchestra and its effect on the outcome of WWII based on records made available for the first time after the fall of the Soviet Union and British and American records declassified when the 50-year time limit expired.